When it comes to hair, I’m a big believer in the simpler the better. Of course I envy those girls who whip heads of perfectly tonged waves around, but it never quite feels right when I do it. So, for the most part, I tend to blow dry my hair and give it a quick go-over with the straighteners, then I’m done. 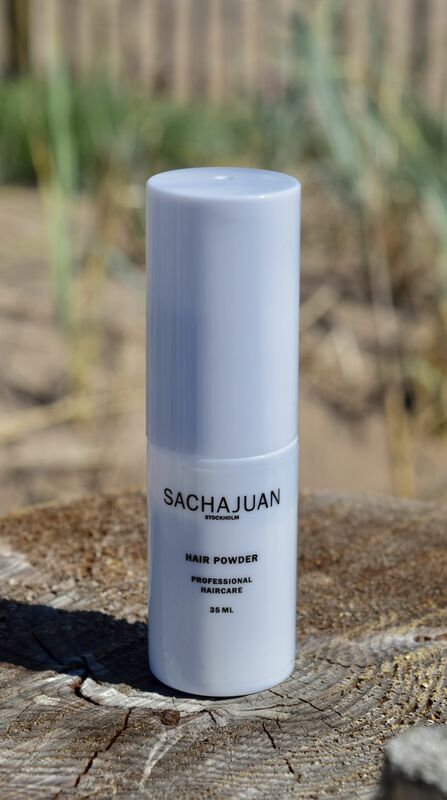 Some mornings though, I feel like I need a little extra oomph, which is exactly what Sachajuan’s Hair Powder is. 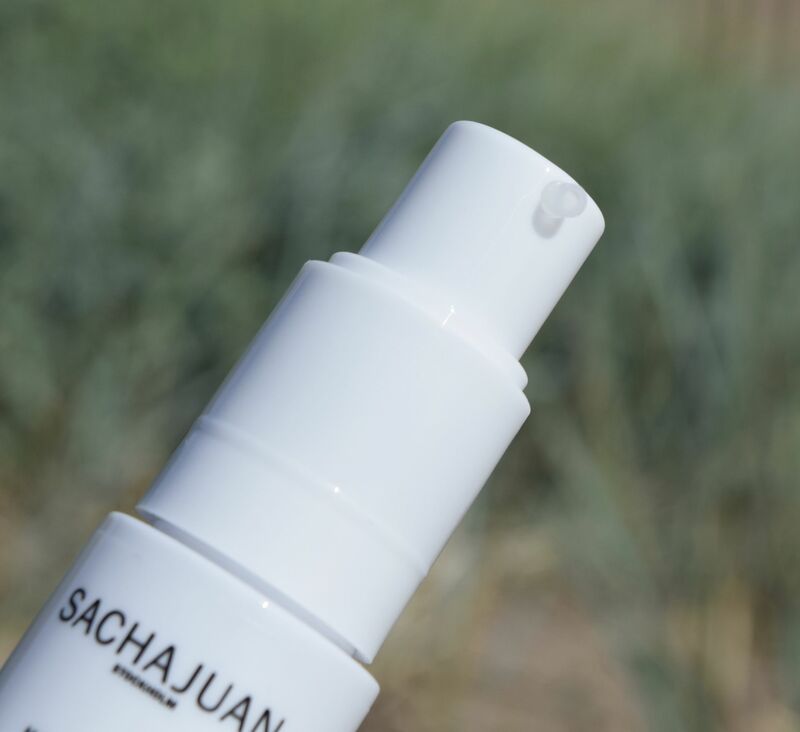 If you’ve got hair that’s fine, or has a tendency to flatten out over the course of a day, a little puff of the Hair Powder is all you need. Using the Hair Powder couldn’t be easier – after washing, blow drying and straightening my ends, I section the top layers of my hair, and give each underside a quick puff each to the roots. I then massage the powder in, and then fluff hair back into place. The powder feels completely weightless, and it doesn’t leave a white cast on hair either. 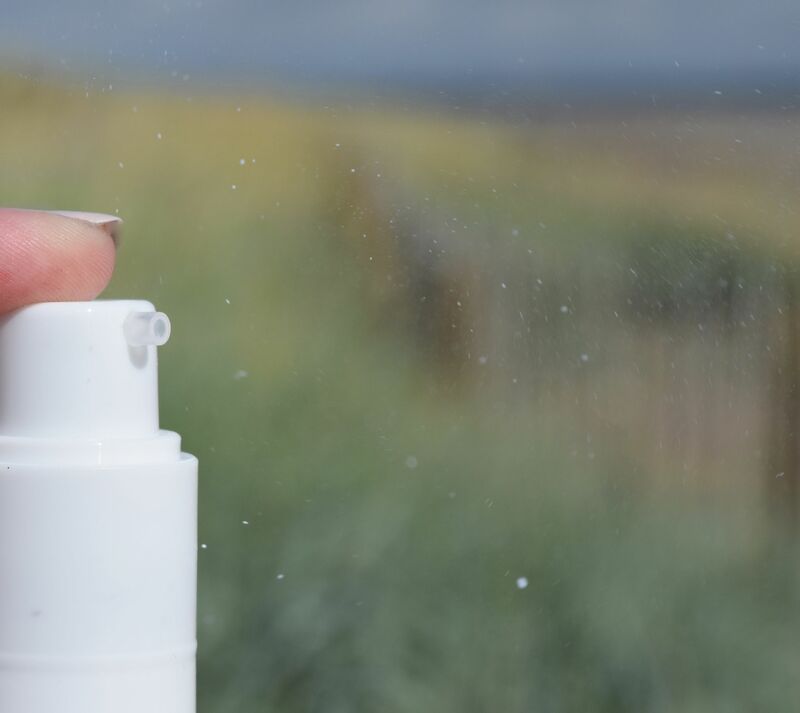 A few puffs of the Hair Powder is all you need for a good boost of volume which lasts all day long. 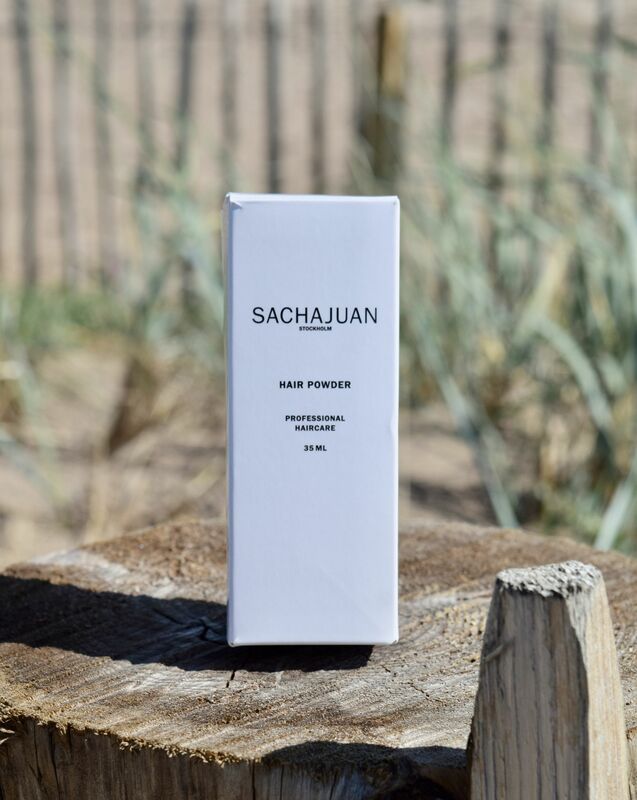 Unlike other hair powders I’ve tried, Sachajuan’s offering doesn’t leave hair looking matte – instead, hair stays shiny, whilst also enjoying a little extra oomph!